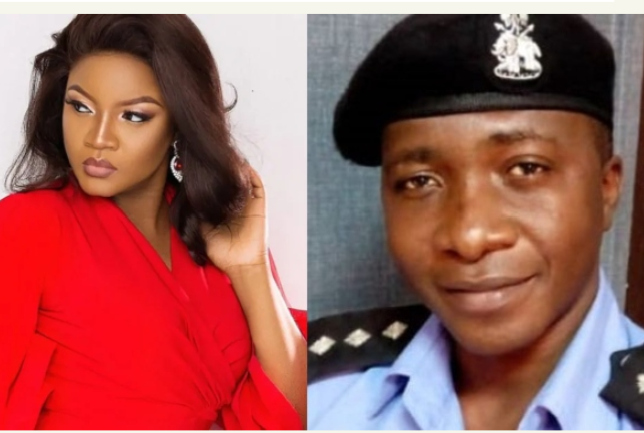 Popular Nigerian Actress, Omotola Jalade has slammed Lagos Police Spokesperson, Bala Elkana who in an interview with BBC Pidgin claimed tattoo and dreadlock is new to Nigerian culture and also why the police arrest youths sporting it. Recall it was reported that Bala Elkana alleged that police authorities noted a connection between cultism and people that sport dreadlocks and draw tattoos on their bodies, condemning the killing of Kolade Johnson whose death has led to viral social media campaigns. The Lagos Police spokesperson who alleged that tattoo and dreadlock is strange to our culture, further disclosed that most of the cultists that have been arrested wear dreadlocks or have tattoos on them.